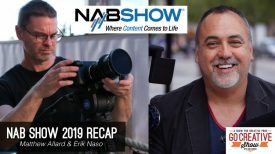 Timecode Systems, and software developer, VideoToolShed, have teamed up to create a complete end-to-end, shoot to edit, workflow for DSLR and mirrorless cameras without timecode inputs using UltraSync ONE and LTC Convert. 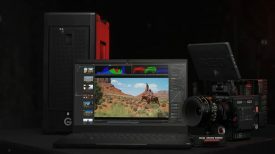 We have all battled with integrating footage from cameras such as the Sony a7S and Panasonic GH5 with cinema and broadcast cameras in multicamera situations. 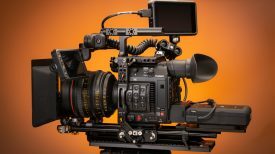 The audio capabilities of DSLR and mirrorless cameras are basic at best and usually require adding an optional audio module or using an external sound recorder to capture decent audio. This is fine if you are working with a single camera, but in multicamera situations, you need to be able to sync the audio with the video. Using a slate or clapperboard offers a solution, but it leaves editors faced with the tedious task of syncing audio and video manually. By ensuring all video and sound sources, are running timecode you can save significant amounts of time and hassle in postproduction. This is exactly why Timecode Systems made UltraSync ONE. UltraSync ONE provides a robust synchronization solution for cameras without a timecode input. It is a super small, lightweight and low-cost, way of adding timecode to DSLR and mirrorless cameras. It works by attaching the device to the camera’s 3.5mm jack port. This, in turn, enables timecode to be recorded to the audio track of the camera – known as AUX timecode. By doing this the DSLR or mirrorless camera can be easily synchronized with other sound and video sources over long-range RF. You can configure UltraSync ONE as a timecode master, timecode slave or timecode LTC slave. 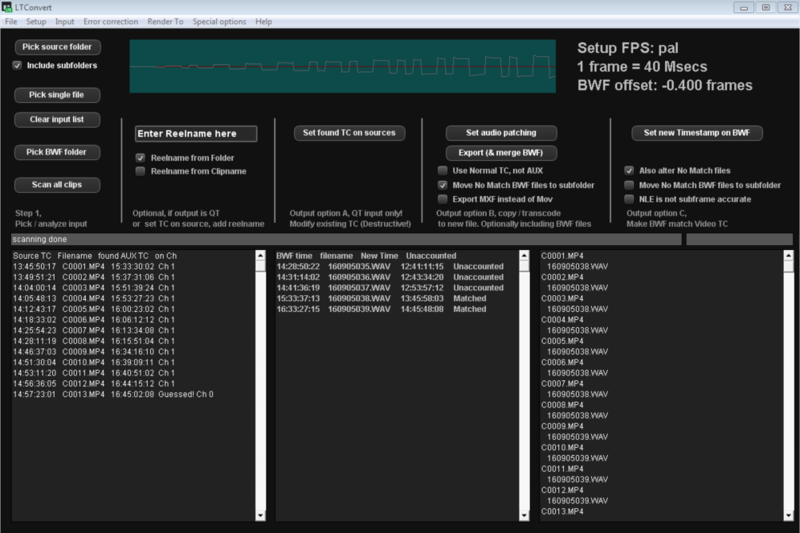 You can also use the SYNC port for a second LTC, genlock or world clock output. Alternatively, you can jam to house timecode or an OB truck. This is all done using uncongested sub GHz frequency bands that enables synchronization with a claimed range of 200m. With timecode embedded in the audio file of the camera, the final challenge is converting the timecode into a usable form for use in the edit. This is where the collaboration with VideoToolShed comes in, through a software solution called LTC Convert. This application works on both Mac and PC platforms and provides users with a simple way to decode timecode recorded on the audio track of cameras into an edit-friendly format. By using LTC Convert, your DSLR or mirrorless footage can be used in exactly the same way as footage from more traditional professional film and broadcast cameras. This is not the only system to offer timecode sync for DSLR and mirrorless cameras. Tentacle Sync has had similar solutions available for quite some time. 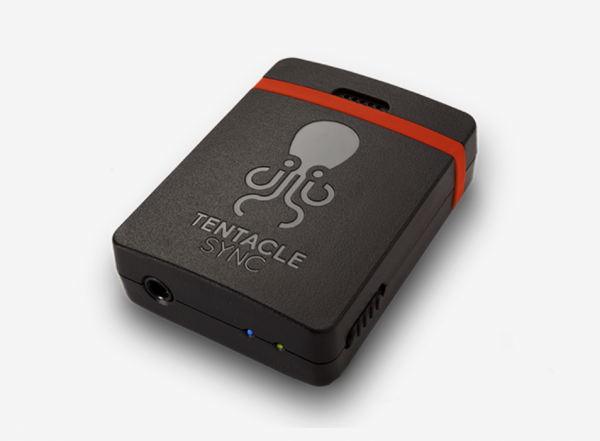 Their Tentacle Sync E system also sends timecode to your cameras audio track and uses Bluetooth so you can set up and monitor your system through an App. The Tentacle Sync E is the only solution on the market that I know of which comes with a high-quality built-in ‘scratch’ mic. This lets you record both timecode and ambient sound simultaneously with one device. The Tentacle Sync E system includes a full-featured version of Tentacle Sync Studio (macOS) which for syncing your material. It works with nearly any kind of timecode, even if you have used a competitor’s timecode technology. A Tentacle Sync E single set costs €249.00 ($292 USD). 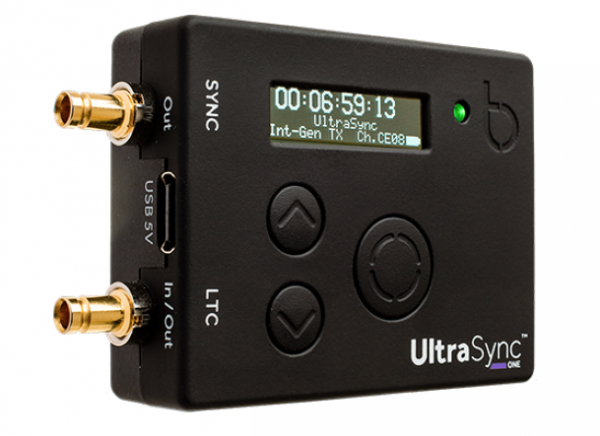 UltraSync ONE is available on Timecode Systems’ online store as well as directly from VideoToolShed. UltraSync ONE retails for £240.00 ($320 USD) and LTC Convert is €135.00 ($158 USD). That means a basic system with the software is going to set you back $478 USD. Have you used timecode systems like this before? What have your experiences been? Please let us know in the comments section below.